Opinions are written on here from readers and not everyone likes them. We try to stay neutral in every way when it comes to the families. We have been pulled into some uncomfortable situations. We have been lied to, several times, by family members. We have had to deal with inter family turmoil. One family got mad because Kim hunt ghosts and that is, according to them, evil. Despite the fact that she goes out there every weekend, and most week days fighting for justice for their family member. We do not get paid for what we do. If it weren't for our wonderful husbands who actually help us out a lot financially, we would not be able to do half of what we do. We have learned things about some of the victims that isn't pretty, yet we defend them because they are victims of MURDER. They were stolen from their families, who loved them. We are sorry you do not always like what is written on this blog. It paints an ugly picture sometimes. But that is what the picture looks like and we can not change that. What you call crap, may still be the truth. We have no way of knowing. If you don't like it, don't read this blog. As for Dalton's family, we take no sides but his. His family hurts. That is his parent's family and his step father's family. Do you think they like all the things being said about their family member? 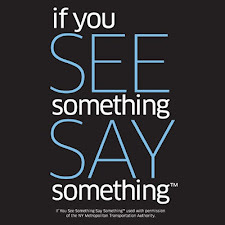 What if he was your brother or son or your daughter or sister? They are going to defend them, no matter what. 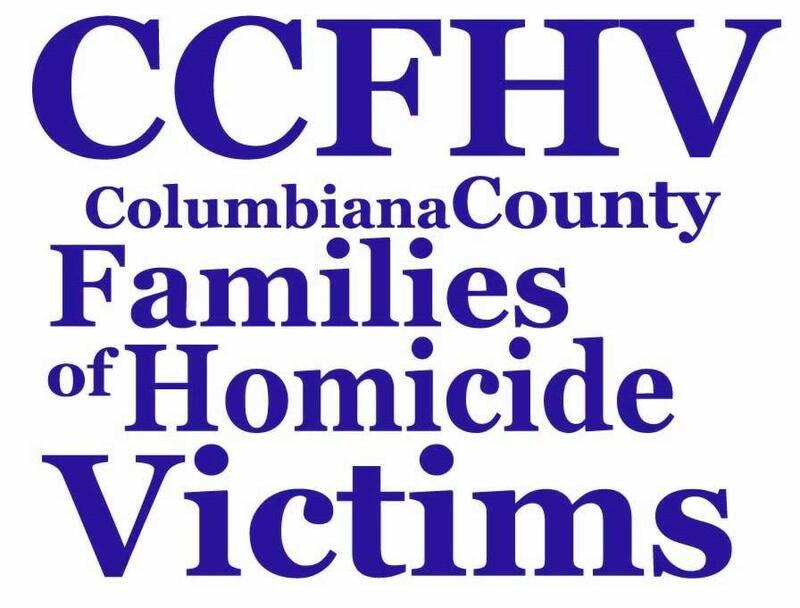 We will not turn them away because we are Columbiana County FAMILIES of Homicide Victims. We are here for the families as well as the victims. ALL THE FAMILIES. 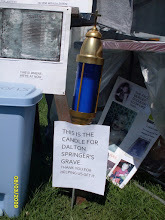 We do not support Dalton's Mother or Step Father, but we do support their families right to grieve and hurt and their right to justice for Dalton. 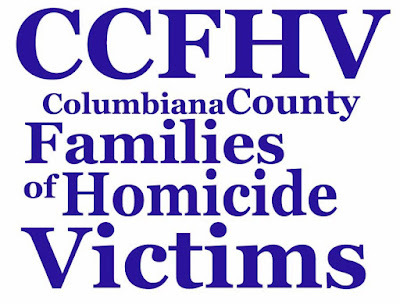 Part of what makes CCFHV work is what the public knows or heard or witnessed. It comes out on this blog. It comes out when we go into the public. And like we said, the picture is not always pretty. But it is the picture. We will not turn our back on any one. 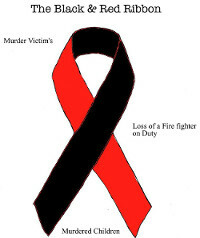 While our main priority is Dalton and all the other victims, we are here for the FAMILIES AS WELL. If you do not like that, go read some one elses blog. Maybe they will lie and tell you what you want to hear. But we are about JUSTICE FOR ALL OUR VICTIMS and a helping hand to any family member that needs us. 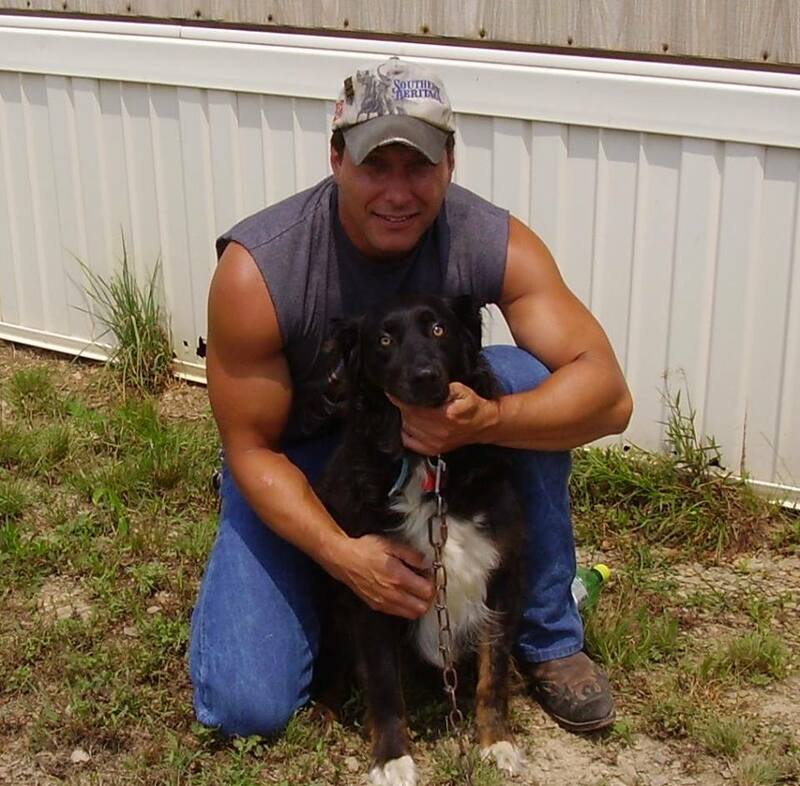 Thank you both for everything that you do on a daily bases..
Justice For Dalton Lane Springer!!! !